My Manx Tholtan Search Continues. 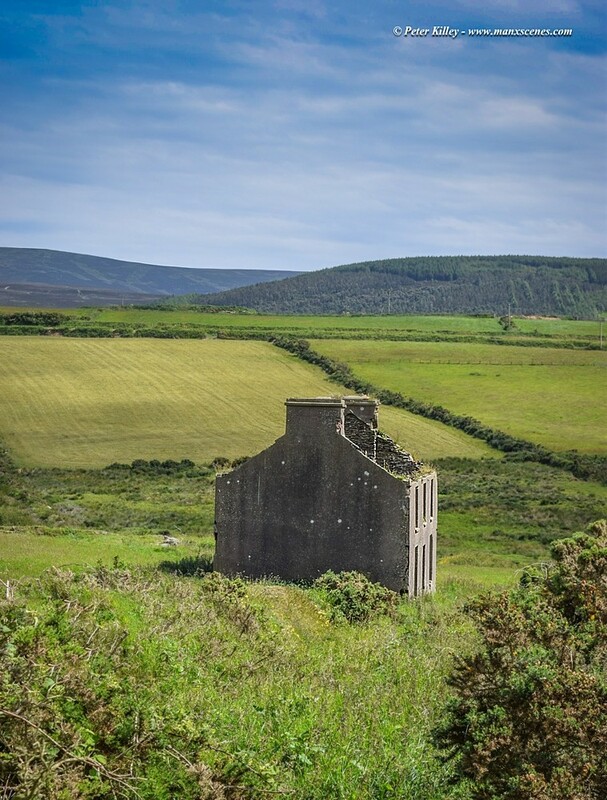 A lovely walk up to this beautiful once loved home which is just above Lhergydhoo between the Staarvey Road and Knocksharry on the Peel to Kirk Michael Coast Road. 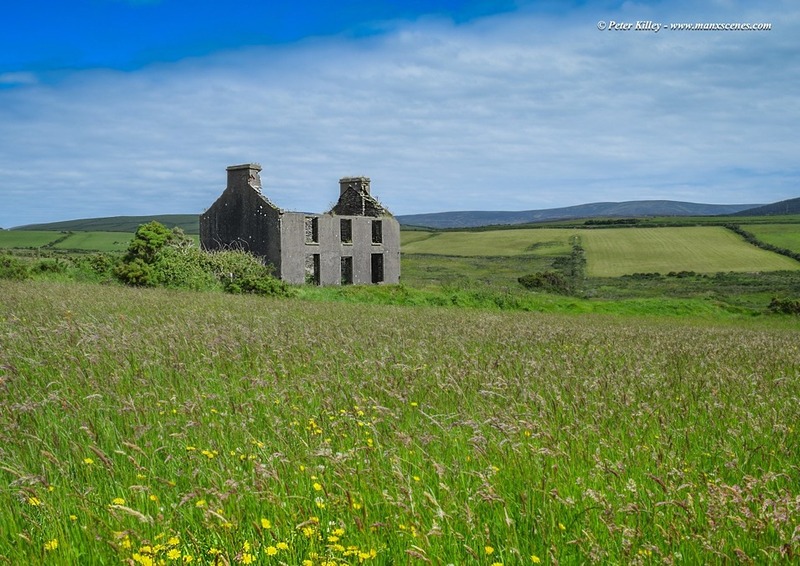 Talking to a nearby farmer about this old house, he can remember this property being occupied circa 1945 by a man named Killey who had the nickname of ‘Killey the Gull’. This Tholtan captures stunning and uninterupted views looking, North, South and to the West of the Island.